Inspiration Glass Studio is a family-owned and operated full-service stained glass studio and art glass supply store. We specialize in creating beautiful, handmade pieces of glass art, and offer classes so that you can learn the same. Our business has a wide range of unique stained glass artworks available for purchase, and offers an ongoing series of educational classes and workshops to our customers. We are also proud to be the only full-service, one-stop art glass supply store in the area! Come see us for tools, books, glass and more! 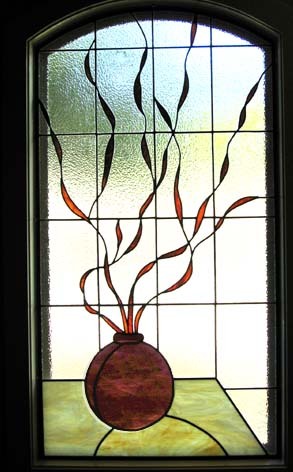 Since 2003, Inspiration Glass Studio has created stunning stained glass works of art for our customers. As a local, family-owned and operated studio, we take pride in the unique offerings and specialized services we offer to our clients. We are happy to be a stained glass supplier in Williamson County, TX to clients who are searching for custom handmade pieces. Our unique glass creations can be used as gifts for loved ones, accessories in home decoration and so much more. Not only does our business provide striking handmade stained glass in Williamson County, TX, we also host a series of educational classes and provide an extensive selection of stained glass supplies available for purchase. 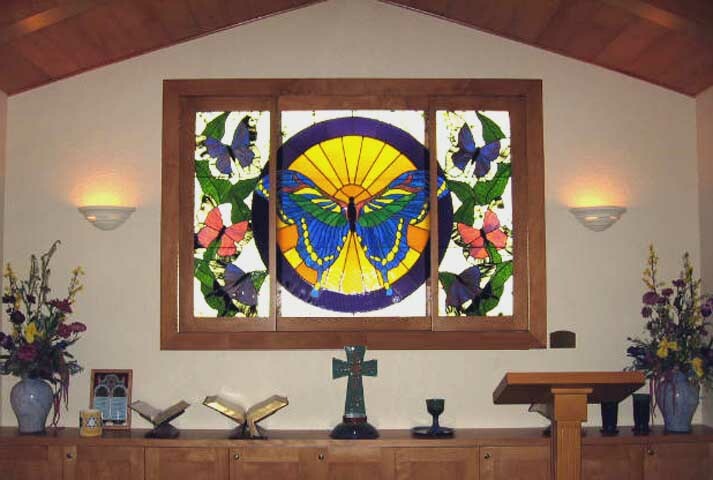 Our business has over a decade of experience as a stained glass supplier in Williamson County, TX. We provide clients with beautiful, handmade pieces of glass artwork that can be used in their homes or as gifts. Our company offers a diverse range of classes that develop participants’ glasswork skills. We provide an extensive retail selection of glass artwork supplies. 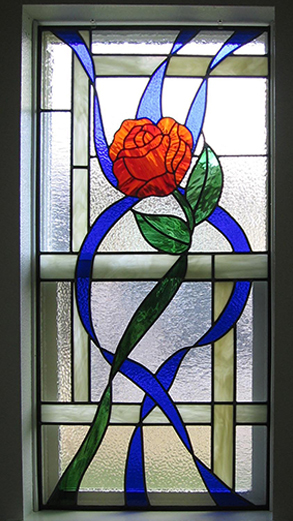 Our Services Include: Stained Glass Art, Stained Glass Classes, Art Glass Supplies, Stained Glass Repair, Custom Stained Glass Work, Mosaic Supplies and Classes and much more. For more information on our custom glass pieces, educational classes and art supplies, call Inspiration Glass Studio today.